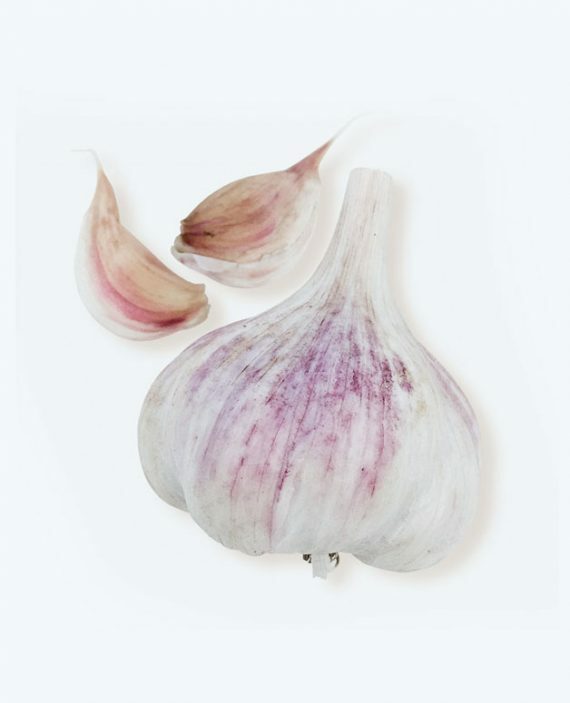 French Rocambole is from the USDA Garlic Collection in Pullman Washington via Jon Swenson. Interesting the the word Rocambole means “an interesting adventure”! 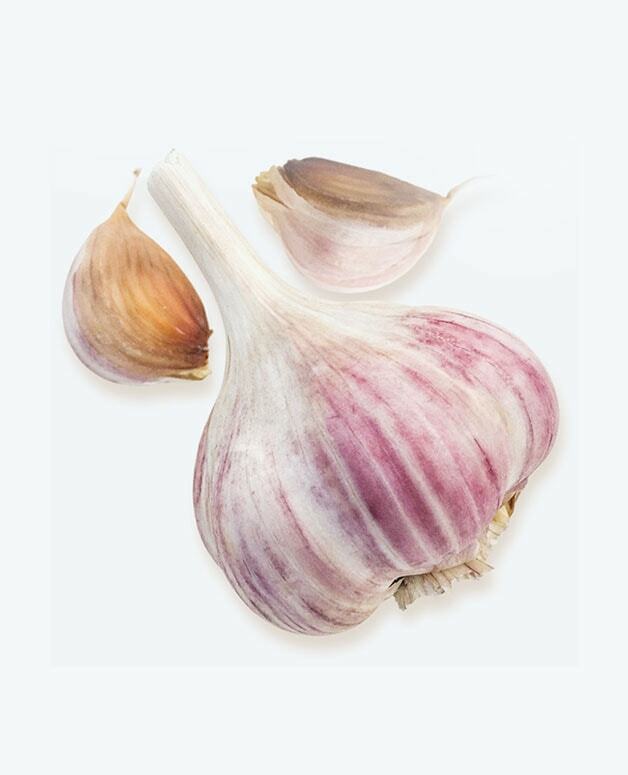 French Rocambole bulbs have a striking color and deliver a mild taste when eaten raw and melt into a smooth creamy sweet bulb when baked. Ideal for cooking. A great favourite with chefs because of the ease of peeling. 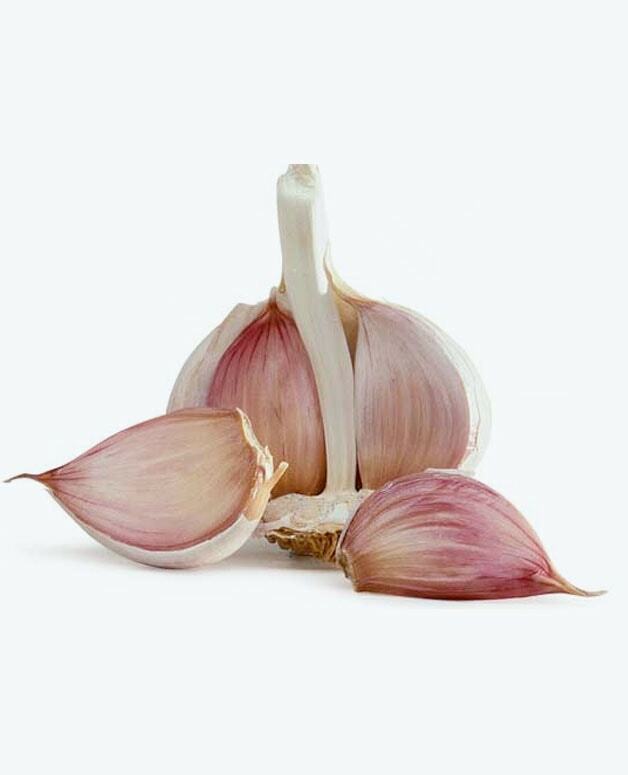 Although storage is short, it is well worth the effort to plant because of the easy eating this garlic offers. Cloves: Averages 8-10 cloves and, like any Rocambole, you can expect some doubles and triples in there. Skins peel with exceptional ease and are light brown in colour. Leaves are broad and dark green. 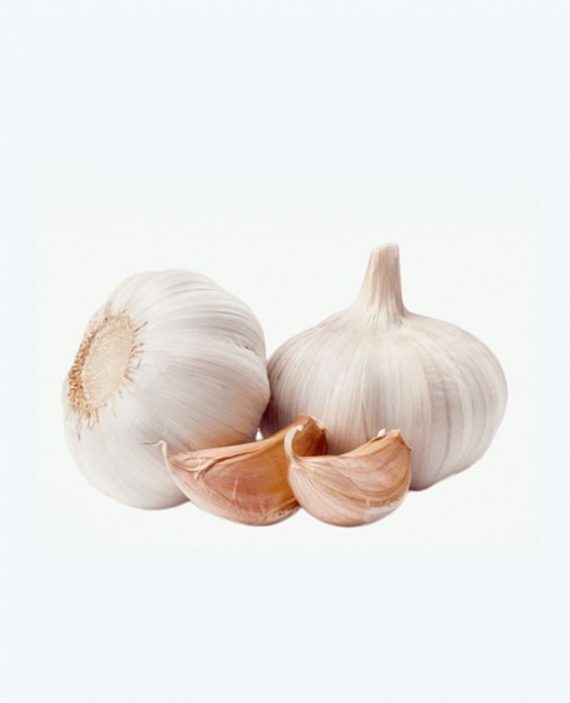 French Rocambole does not like wet feet and loves cold winters, so planting in well-drained soil is a must. Middle season harvest and storage short 4-5 months.